The future of gaming isn't about a proliferation of platforms, it's about an abundance of stories and making something that transcends those platforms to become a pastime. Speaking to a gathering of game developer luminaries last week at the DICE Summit, Jade Raymond explained her philosophy on making not just a game, but a franchise. "On Assassin's Creed we spent a year on pre-conception," said Raymond, managing director of Ubisoft Toronto. "And it wasn't just about how to make a great game." The team also spent a lot of time thinking about the franchise's stories on a "meta arc", about how to create sandboxes, not just singular games. Her team did this not just to ensure the future of the budding franchise, but to help ensure that the people who worked on it wouldn't grow bored and leave. Once a game makes the leap from series to franchise, something that can be used to fuel television shows and movies down the road, developers have to look to step two, Raymond said. "The future isn't really about all of these platforms," she said, "it's about becoming a service. That means having 60 story arcs a year, not just eight. "To do that successfully you need to rely on fans." 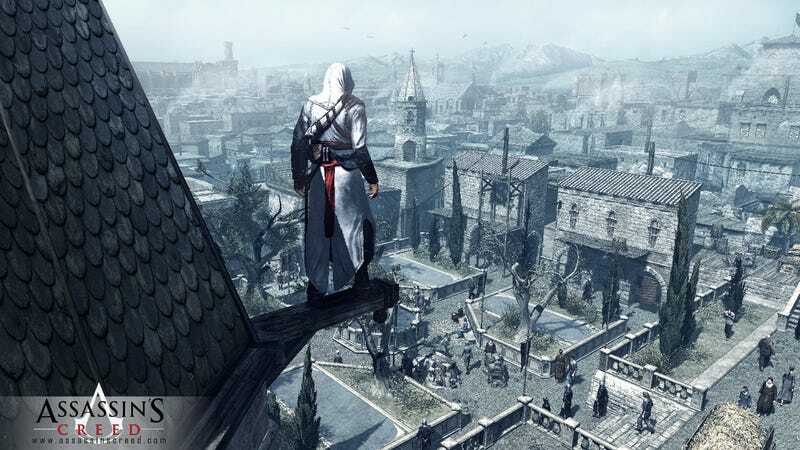 With Assassin's Creed and its potential for eight story arcs a year, Raymond and Ubisoft were focused on how to make a franchise that could be handed off to developers. "With the next new IP I want to create a franchise that's ready to be handed over to fans," she said. "Instead of a game just being the next entertainment event, I'd like our next IP to be a widely shared pass-time."